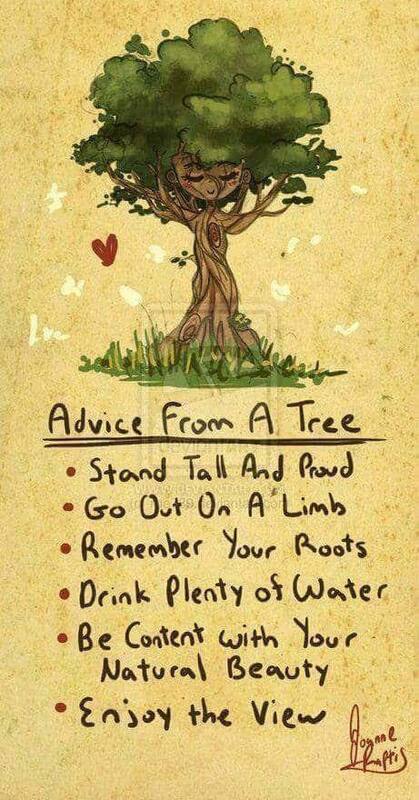 I thought of sharing this life lesson from a tree. Photo grabbed from Facebook. Credit to the owner. This entry was posted in Inspirational, Nature and tagged advice from a tree, life's lesson, meme on March 14, 2019 by Yami.